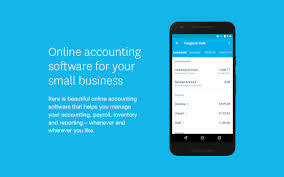 As a Chartered Accountant I am a big fan of Xero accounting software. I’ve been using Xero accounting software since 2010 and its an integral part of our practice. It makes my life and those of our clients a lot easier. Xero allows us as your accountants to provide a far better service to you. We are able to provide informed and accurate advice when its needed. An excellent example of this happened last week. 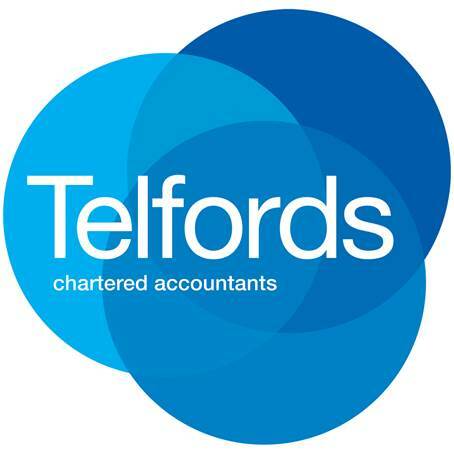 We started working for a new client last month, he was already using Xero accounting software so that was good news for us. He e-mailed me with an enquiry about a potential tax liability. With his December year end fast approaching it was important to act quickly. Within 30 minutes, after a review of his accounts in Xero, I was able to make some suggestions which removed that potential tax liability and identified tax savings of more than £2,000. All that in less than 30 minutes. Had our client not been using Xero accounting software I doubt I could have identified these savings in two weeks, let alone 30 minutes. By that time the opportunity to make those savings could have been lost. So if you’re wondering what Xero can do for you get in touch and we can show you.